So you want to take great photos but have no idea where to start! Well, first of all. Congrats on actually looking for an answer. We’d all like to take photos like a pro by natural talent, however most of in reality need to work a little harder. I’m here to help you skip the hours of research (I’ve already done it for you) and give you the best 5 steps to learn photography. What are you waiting for start now! All you need is 5 mins and a cuppa. Step 1: Decide what type of photographer you want to be. Step 2: Decide what gear you have/need. Step 3: Take a bad photo. Step 5: (The most important lesson) Go do it again. This is actually a nice one. Pop over to Instagram and just have a look around. Which Photography’s did you click on? Would you like to be able to do create your own photos like this? Step 2: Decide what gear you have or need. Realistically, my view is that most of you have a budget of £0 to £100. If you’re lucky enough to have more than great. I recommend Cannon’s Rebel range. 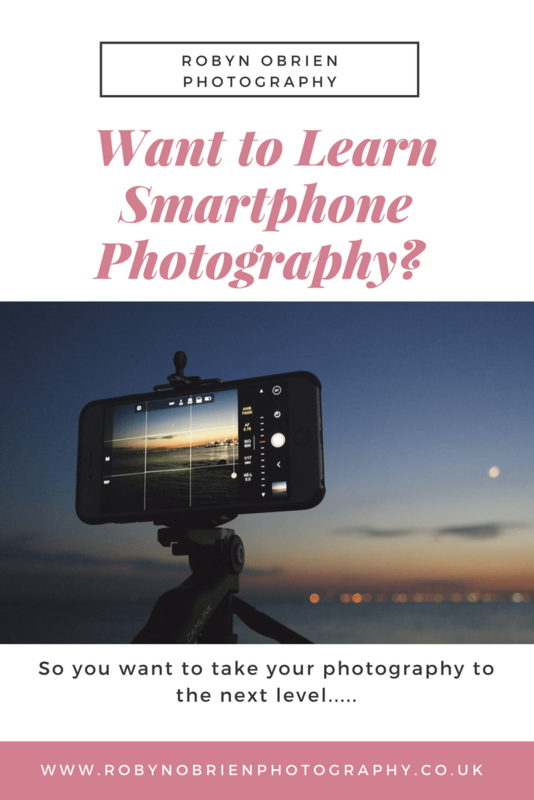 So if you want a detailed 5 day course on getting the most out of your phone’s camera, sign up below. Now that we have the camera sorted. Let talk accessory must haves. That’s it. That is literally all you need. You might want to look at lens, battery, shutter remote, or a mic if you want to do video. Step 3: Take a photo today and share it. No, I don’t mean don’t you have to be perfect or that it you should just snap a quick photo on your phone. What I mean is give yourself permission to not be perfect but still share it. 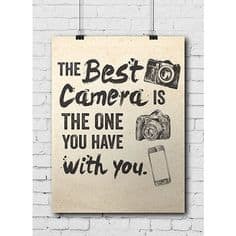 I know it’s hard at first but you really should be sharing your photos. Whether, that’s with family, facebook, Instagram. Print it and put it on your wall. Just share it. Check out Part 2.Make sure you check back for two awesome tutorials.